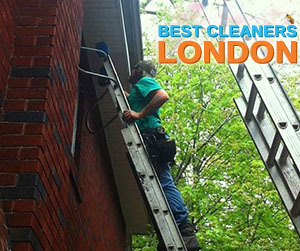 When it comes to gutter cleaning, no one in London can beat our company in terms of quality, pricing and flexibility. 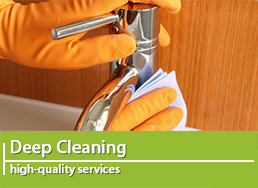 We offer domestic and commercial clients in the area a premium-quality service with a focus on customer satisfaction. Our prices are set and very affordable. What’s great about our service is that we won’t scratch your paintwork or dent your windowsills and guttering. We operate from the safety of the ground, cleaning your gutters with telescopic poles and vacuuming machines. Moreover, we can take pictures with our pole’s on-board camera so that you can see your gutters are restored to their brand-new condition. Appointments can be arranged seven days a week, so don’t hesitate to call! 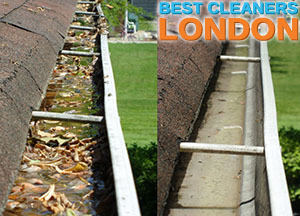 Gutter cleaning is what we are truly good at as we have helped hundreds of customers throughout London and the surrounding areas. 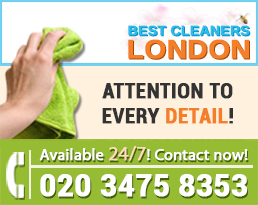 You can count on us to deliver satisfactory results as we guarantee all gutter cleaning work we undertake for a month. Customers can rest assured the service is carried out by trusted and insured professionals, who will cause no disruptions to their routines. The advanced wet/dry vacuuming technology we have adopted allows us to clear away all silt, leaves, moss and general debris from your gutters quickly and efficiently. 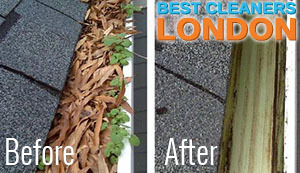 We can provide post-clean pictures of the gutters, upon customers’ request. Sit back, relax and let us do the dirty job for you! 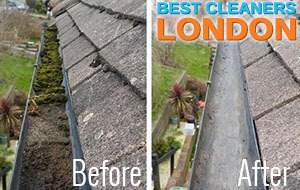 Have you heard about the premium-quality gutter cleaning we provide across London? 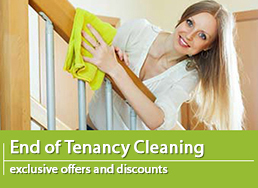 Booking our affordable service might be the solution of all your damp-related problems. We can clean your gutters to a very high standard and ensure your home is well-protected against water damages and excess damp. The service is flexible and convenient. We are at customers’ disposal Monday through Sunday and never charge extra for working over the weekends. The technicians we work with are fully-equipped with the latest specialised gutter cleaning machines and tools. The service goes hand in hand with a month guarantee and all customers who get in touch with us are entitled to a free quote. Interested? Grab the phone and dial our number! Customers in London, who experience troubles with their gutters should consider arranging an appointment for the premium gutter cleaning services we offer in and around the area. What sets us apart from other companies? 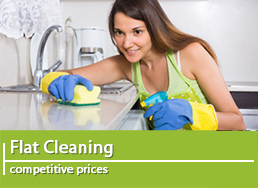 We never compromise with quality, put our customers first, and charge sensible and fair prices. 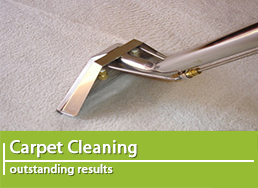 Our service lives up to the highest standards in the trade as we utilise innovative vacuuming machines which can efficiently remove dry debris like leaves, twigs and moss as well as wet residue like silt and mud. We guarantee our gutter cleaning for a month after our initial visit. If interested in getting a no-obligation quote, contact our call centre or fill in the online booking form!